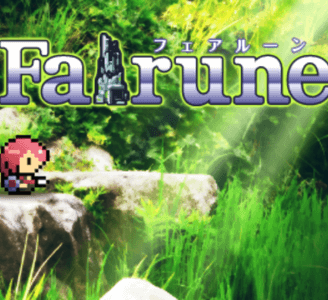 Fairune is a retro-style puzzle action role-playing game (ARPG) developed by Skipmore and published by CIRCLE Entertainment for iOS, Android, and the Nintendo 3DS. The game is followed by a sequel, Fairune 2. Fairune has some problems in Citra. Graphically, the game has seemingly no issues, and can obtain near full speed on lower-end hardware. It suffers from major audio issues at times, but this does not hinder gameplay in any way. Sound effects seem to play, but not the background music.